How to stretch your decorating dollar? Paint. Mis-mixed on clearance, even better. But even full-priced paint is worth it. Paint can change everything! Grand-ize the room by hanging the drapes higher and wider at windows! You’re up there anyway. Windex and water make life sparkle. Even a worn carpet will look inviting to walk on if recently vacuumed. Mirrors, candles, things that sparkle. 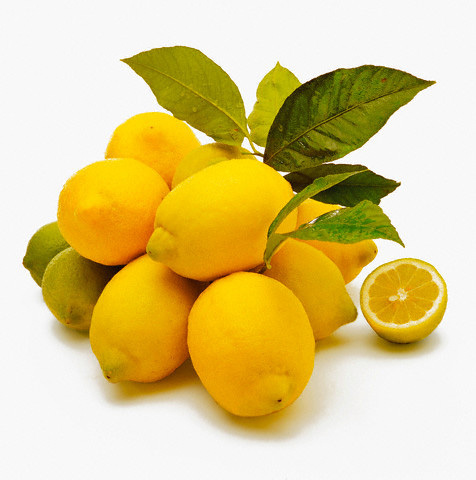 A bowl of fragrant lemons, even limes, is as intoxicating as flowers! And you can cook with them, too. Paint or refinish the furniture that you don’t really like anymore and use it in a different room. www.craigslist.com Seriously? There is free stuff out there. And lots of other deals for pennies. Get something new to you for less! Re-purpose what you already own. I have some 1950’s French Provincial headboards that will one day be a bench. Some heavy vintage fabric is going to be upholstery somewhere some day. Oh, I have stuff. I think I feel like going to the garage right now! 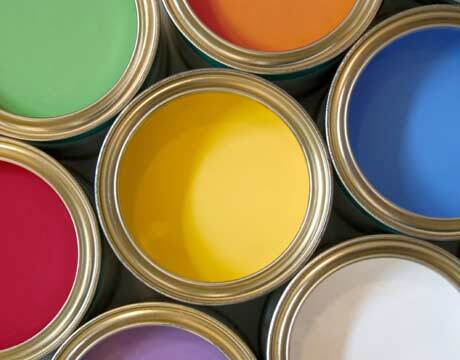 I am loving all those bright paint colors! !